The great thing about track days is that you can simply run whatever you drive up in, within whatever limits the track has set. But what if you want to cut those lap times with specialist tyres? 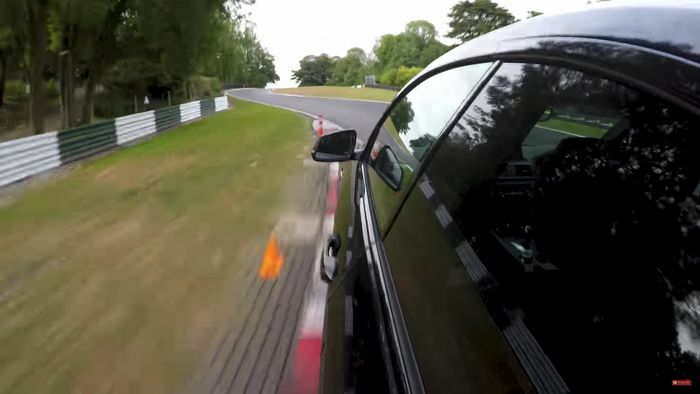 The latest video from our friends at Tyre Reviews is here to help you out. It pits the pr-spec – and seriously expensive – Pirelli P Zero Trofeo R against forum favourite ‘everyman’ semi-slick, the Toyo R888, and a bit of an unknown on the high-performance road tyre scene: the GiTi (pronounced gee tee) GiTiSport GTR3. That’s a lot of Gs and Ts, but this is a brand formerly known for budget rubber, so can it cut it against the well-known Pirelli and Toyo? 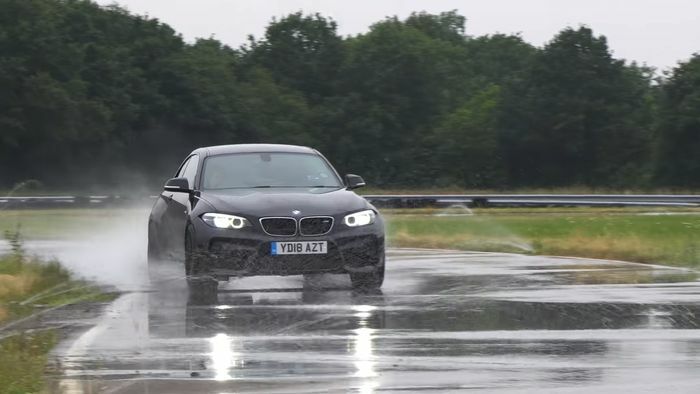 Split across wet handling, wet braking, dry handling and dry braking tests, with lap times and braking distances to back-up the subjective feel relayed by Tyre Reviews expert Jonathan Benson, the tests throw up some surprising results. Spoilers incoming, so if you’d rather find the answers in the video, stop reading now. Wet handling and braking put the GiTi tyre way ahead, almost four metres better in braking and over three seconds faster around test centre Mira’s wet handling circuit. As the tyre with the most balanced dry/wet compound and the most wet-weather-friendly tread pattern, maybe the result should be surprising, but the margins were huge. In the dry, at the marvellous Cadwell Park circuit in Lincolnshire, it’s the Pirellis that take the handling win – as long as they have plenty of heat in them. Designed for cars much more powerful than the M2 test car in the film, they take time to build heat and then lose it again quickly. The Toyo shades the dry braking challenge, but are surprisingly poor in the handling stakes, finishing last. 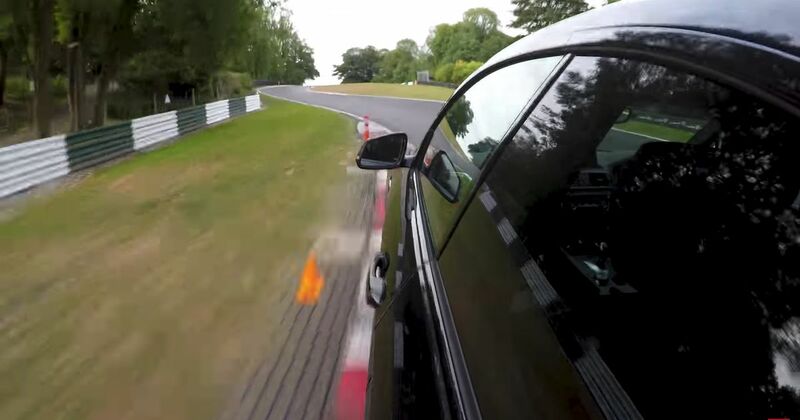 Watch the video for much more detail about how each tyre performs, and then choose your track day tyres carefully.